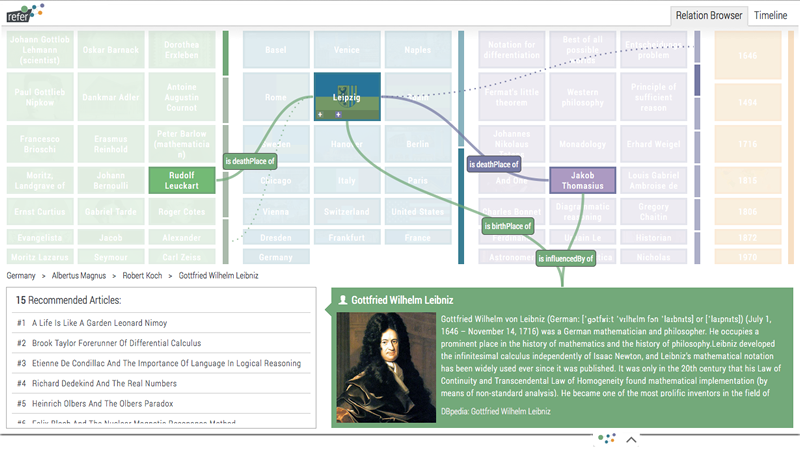 refer is an online-recommendation system based on Linked Open Data and Semantic Web Technologies. It aims to improve the user’s and author’s experience while curating and navigating in blogs, multimedia platforms, and archives. Annotate your content and let our Semantic Technologies find meaningful relations. Explore the contents, discover unexpected connections and retrieve new results. 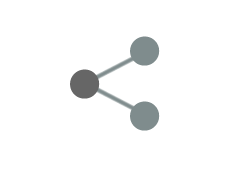 Easily browse through an interactive network of context-related information. We've enhanced the WP Editor with an annotation interface which enables authors to automatically scan their article for meaningful text elements. If you're unhappy with the results, you can easily do manual corrections. 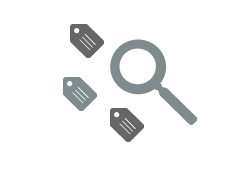 The Yovisto Semantic Framework analyses the content in order to retrieve meaningful elements within the respective context. 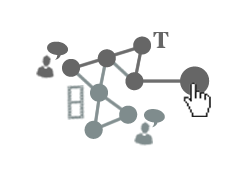 This allows to calculate the relationships between all meaningful elements on the entire platform or specific articles. Next to using the existing content of the platform, we include information from free to use external knowledge bases like Wikipedia, thereby enriching the content with additional information in order to increase it’s value. All these information help us to create interactive visualizations. Users are provided with alternative means of navigating through the platform, receive useful recommendations and are able to discover previously unknown relations. Besides browsing relations, users can explore meaningful elements on an interactive timeline. This chronological visualisation of platform contents enables a deeper understanding of temporal and historical contexts. The refer WP Plugin is configurable with different themes and additional options to individually meet the needs of your respective platform. Although currently implemented as a Wordpress Plugin, refer is not bound to a specific platform or environment. Please contact us if you plan to integrate some or all of the functionality into your multimedia platform. In October 2016, we presented refer at the Posters and Demos Session of ISWC 2016 and at the 2nd International Workshop on Visualization and Interaction for Ontologies and Linked Data (VOILA 2016) in Kobe, Japan. On September 15th, 2016, we presented refer and its new features at the DBpedia Community Meeting in Leipzig. On May 05-07, 2015, we presented refer at re:publica, Europe's largest conference on digital culture & information society with more than 7000 visitors in 2015. 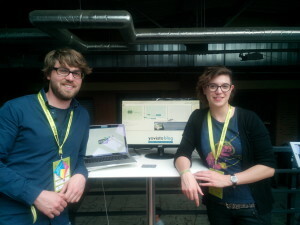 We were presenting in the fabulous MIZ #InnovationSpace, where we also had a demo setup on the roof terrace. 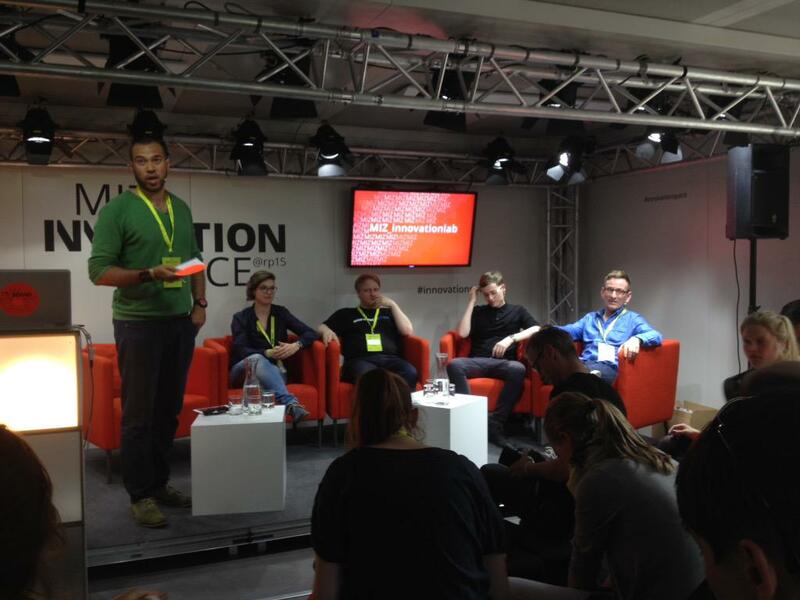 re:publica marked the end of our one-year innovation funding by Media Innovation Center (MIZ) Babelsberg. We are very thankful for the support and will now continue to gather user feedback in order to improve our tool and make refer work best for you. On November 19, 2014, we presented refer at the conference Changing the Picture in Potsdam Babelsberg. 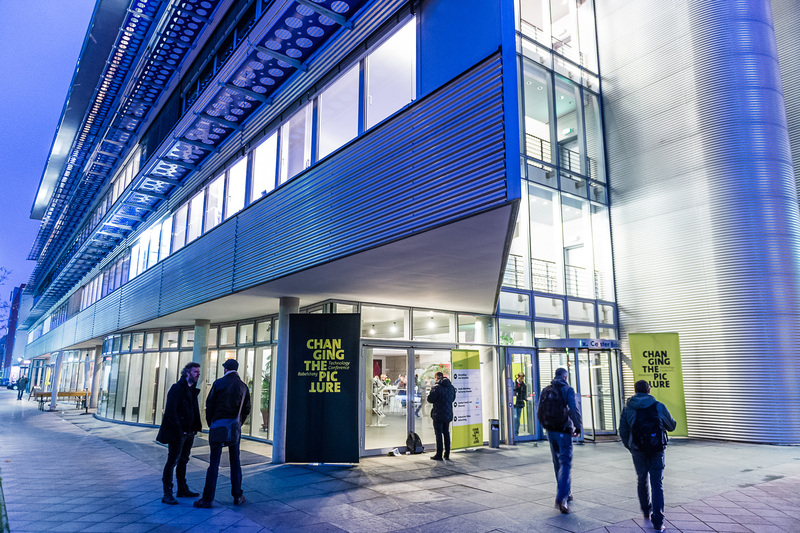 Changing the Picture is a technology conference aimed at broadcast industry executives; producers, production managers, sales and distribution companies and technology providers. 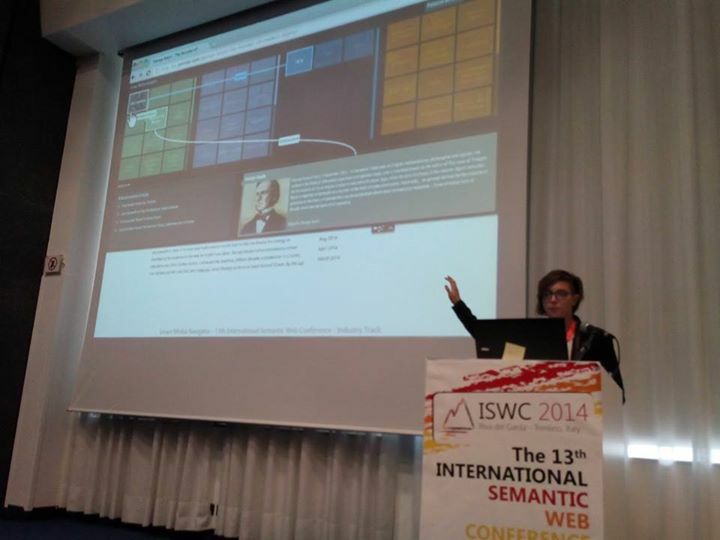 We presented the refer project at the 13th International Semantic Web Conference's industry track on October 22, 2014. 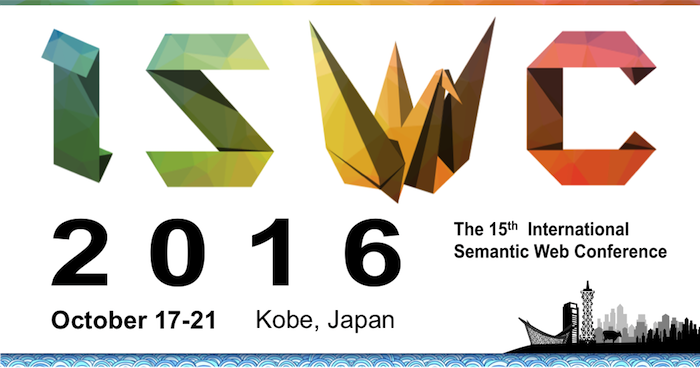 ISWC is the premier international forum for the Semantic Web / Linked Data Community. There, scientists, industry specialists, and practitioners meet to discuss the future of practical, scalable, user-friendly, and game changing solutions. 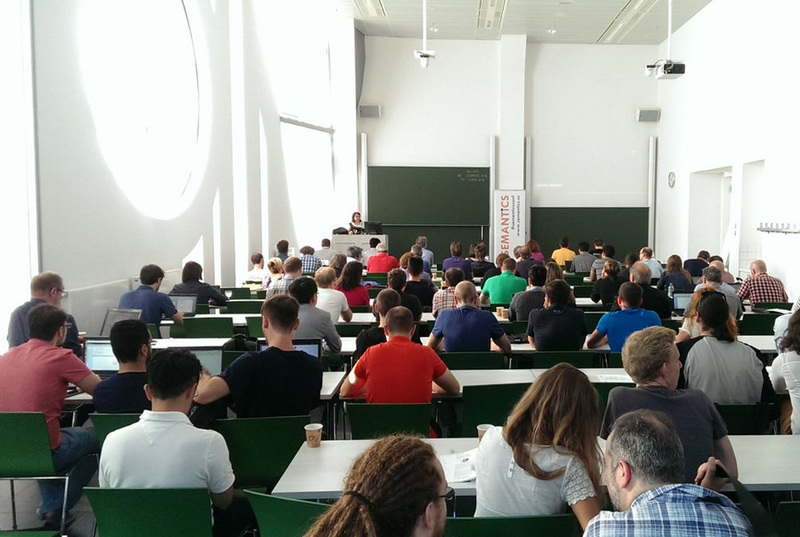 On September 3, 2014, we presented refer at the second DBpedia Community Meeting in Leipzig. The poster and demo session was a lot of fun and we came back with tons of new ideas for our project! 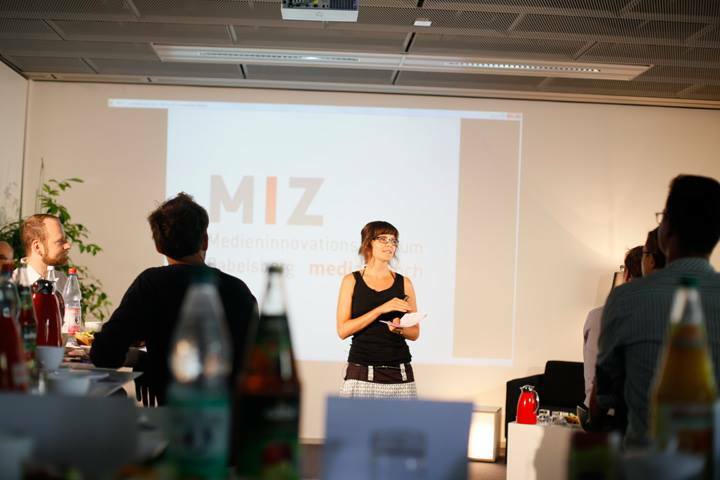 On July 29, 2014, the refer project has been presented at mediaBrunch hosted by MIZ-Babelsberg, where we have received valuable feedback from local media experts. in a one year innovation project funded by Media Innovation Center (MIZ) Babelsberg. The Wordpress Plugin has not been officially released yet. You can download a Beta-Version for testing purposes here.